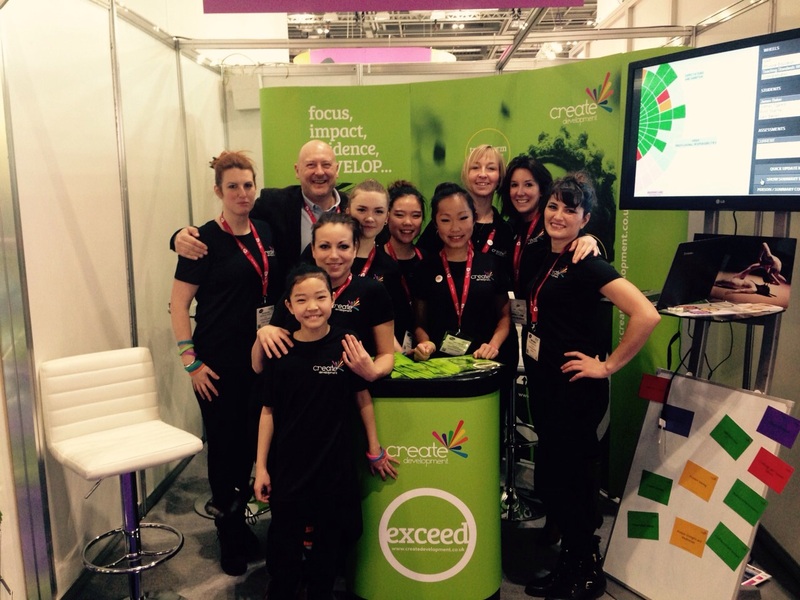 We were proud to launch our exciting new programme ‘exceed’ at the Bett Show. The launch created a real buzz from the energy of our great team, an amazing performance from alienZoo’s rhythmic gymnastics and a fantastic keynote. Visitors to our stand had the opportunity to hear first hand how Create can work together with schools to close the attainment gap via ‘exceed’. ‘exceed’ is a comprehensive training programme which will transform the teaching habits of your staff and the learning behaviours of your disadvantaged pupils with market leading tools to evidence progress. 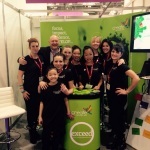 To read more on ‘exceed’ click here. 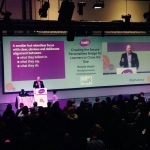 Create’s Managing Director, Ronnie Heath, also presented the keynote speech ‘Creating the secure personalised bridge for learners to close the gap’ which stimulated great conversation and thoughts. Click here to view Ronnie’s blog post. 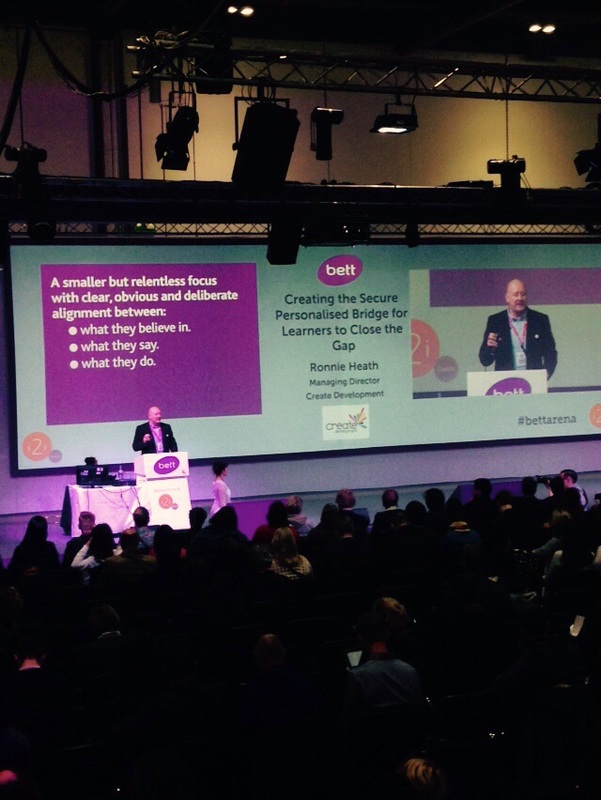 If you missed us at the Bett Show don’t worry, you can attend one of our FREE ‘exceed’ Conferences for teachers and SMTs, where we’ll demonstrate how your school can make small, simple changes that will create sustainable habits to transform the way your pupils learn. See below for dates and venues and click on the venue for more details. 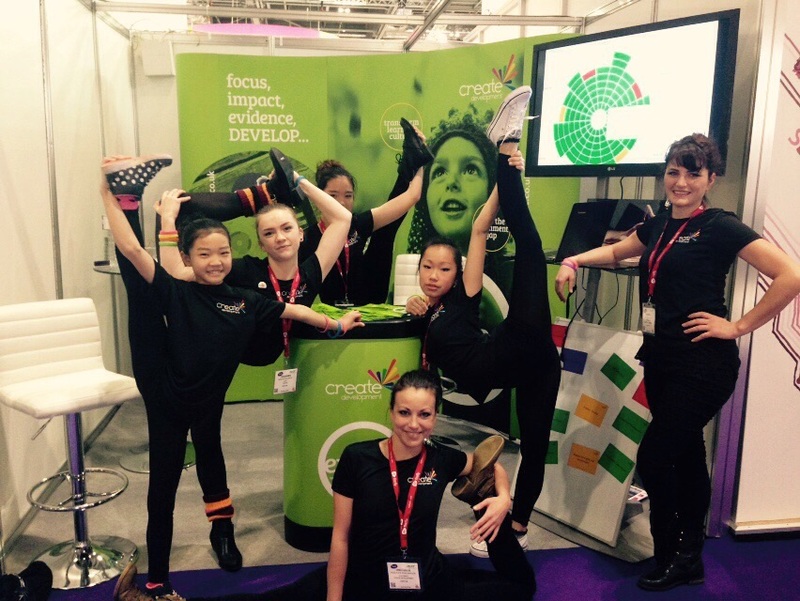 Contact us to book your place at exceed@createdevelopment.co.uk or call us on 020 8863 0304.